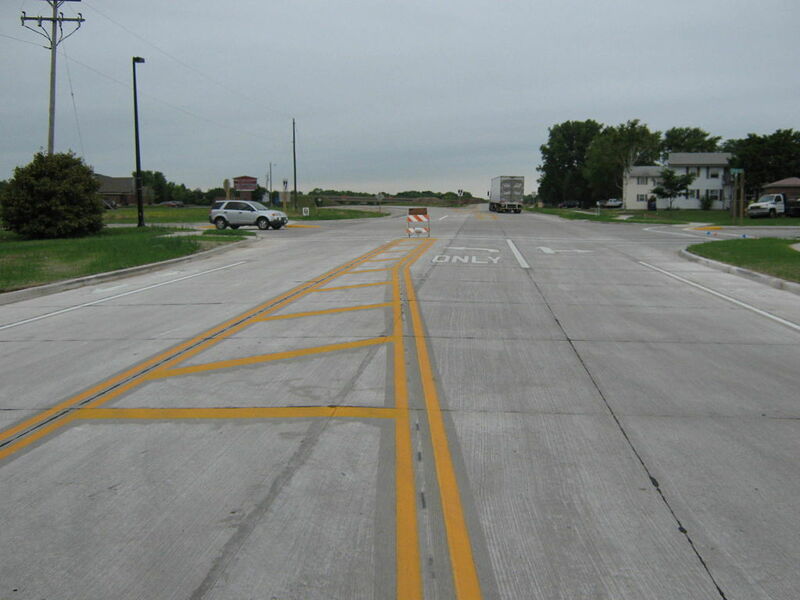 French Street (Business 41) Reconstruction - Robert E. Lee & Associates, Inc. 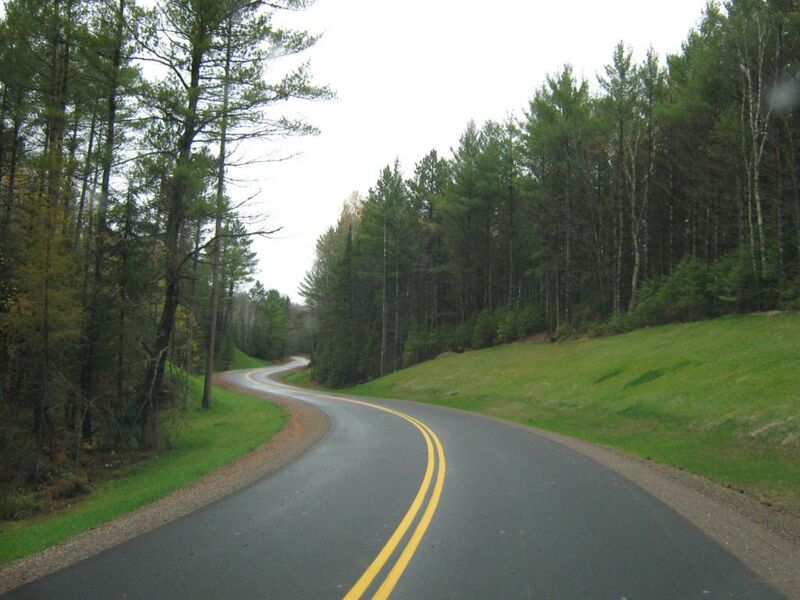 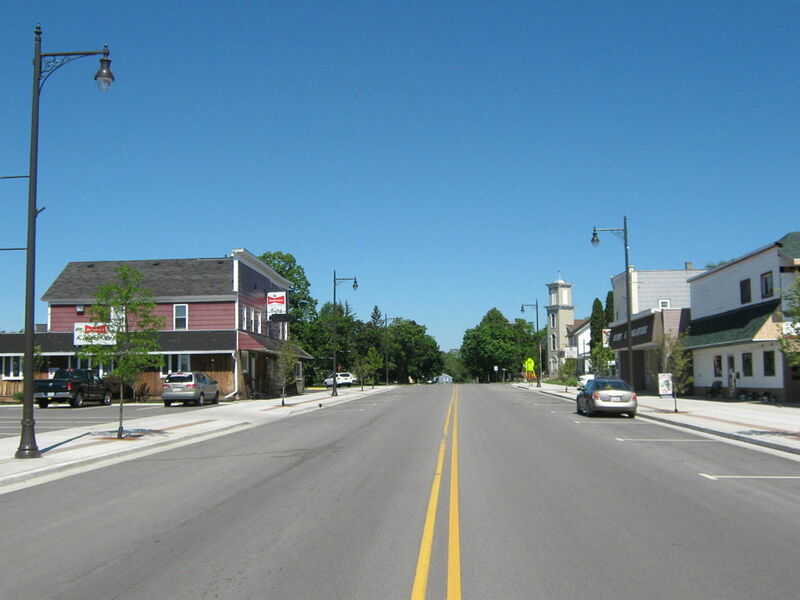 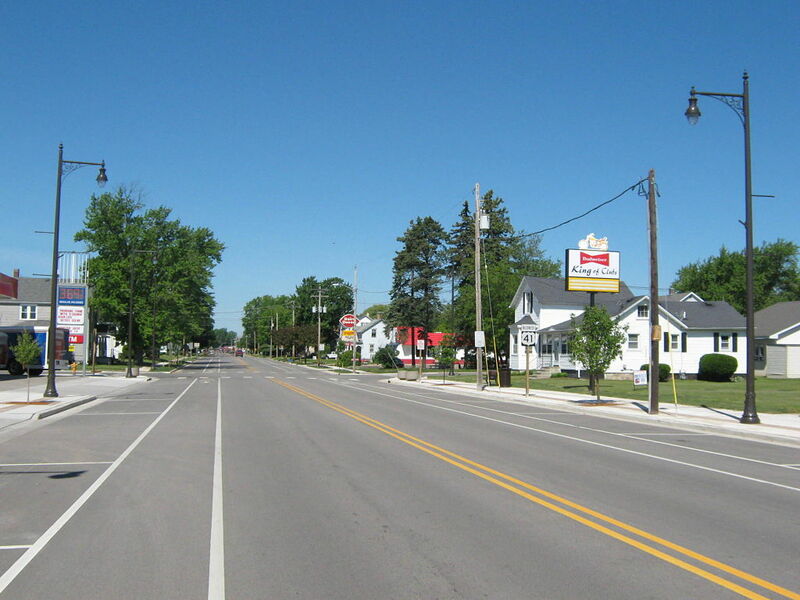 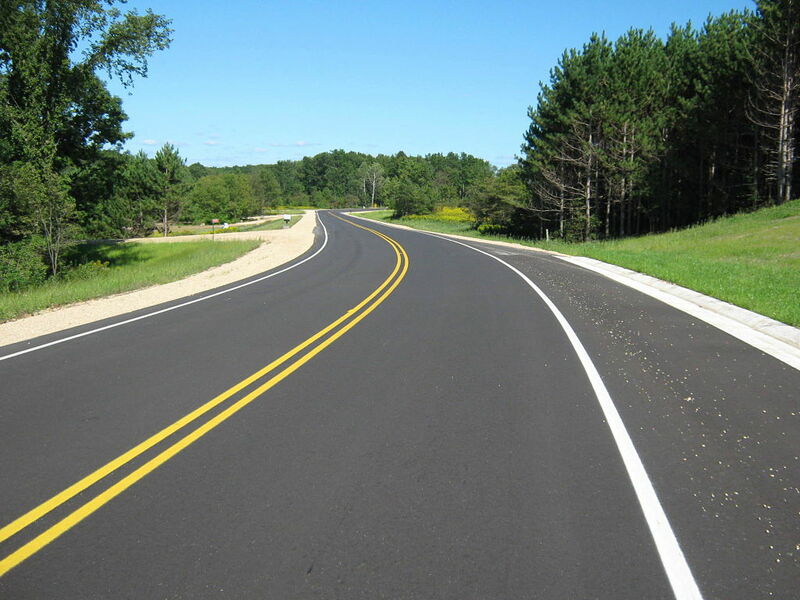 The City of Peshtigo retained Robert E. Lee & Associates to prepare plans and specifications for the reconstruction of French Street from Ellis Street to the Peshtigo River, Oconto Street from Ellis Street to French Street, and the storm sewer of Ellis Street from French Street to Thompson Street. 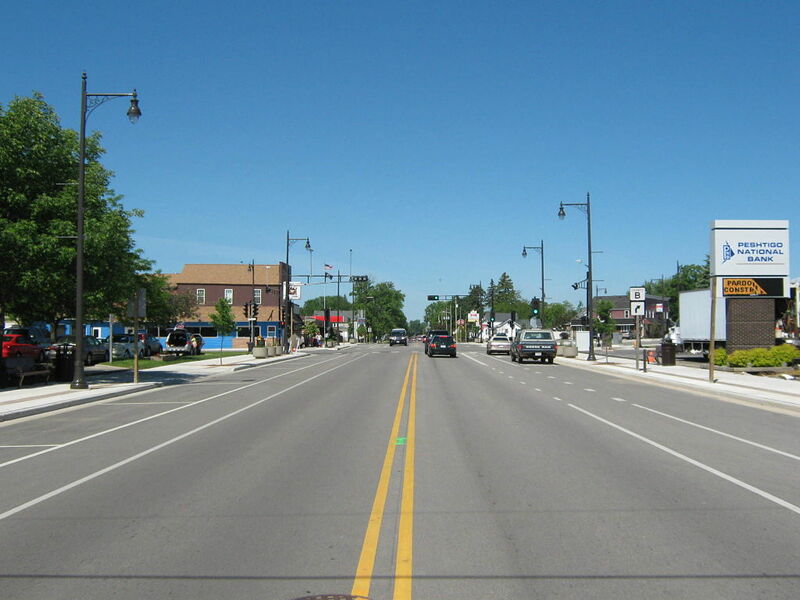 The City utilized Federal Enhancement Funds, TIF District Funds, and Jurisdictional Transfer Funds for the projects. 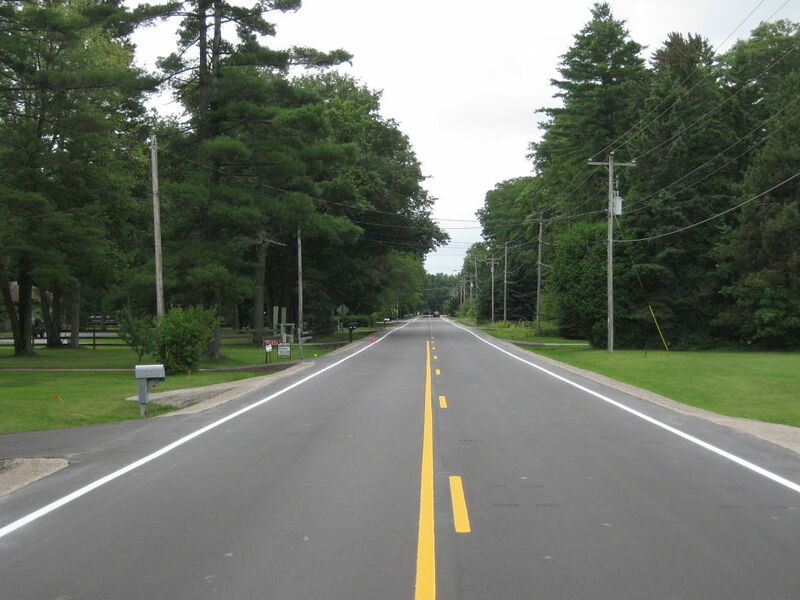 The projects included the replacement of the sanitary sewer, watermain, storm sewer, curb and gutter, new HMA pavement, decorative sidewalk, and new traffic signals. 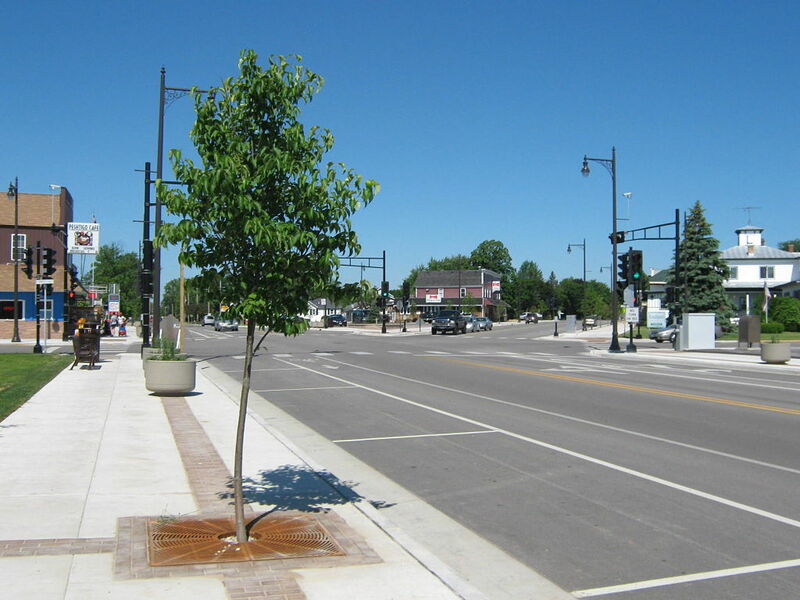 The aesthetic features included decorative street lighting, planters, and trees. 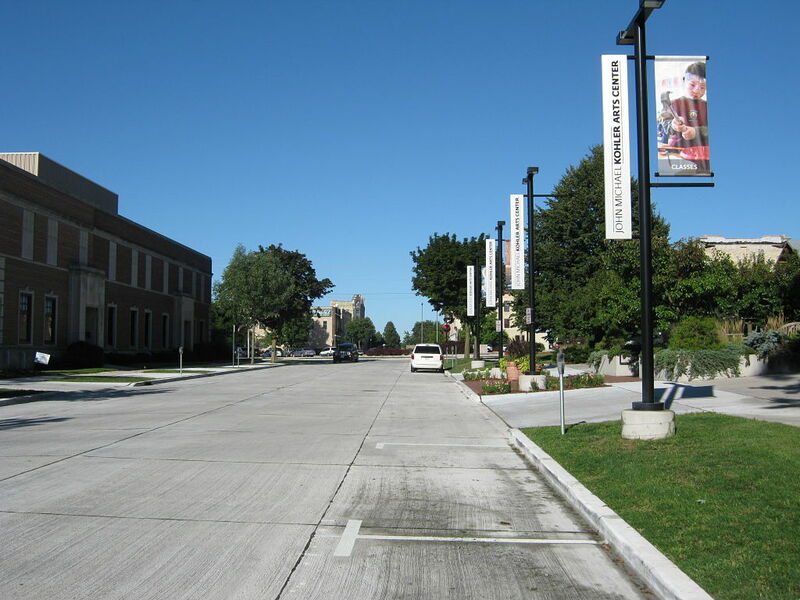 The project was constructed in the summer and fall of 2012.